This sleek and stylish winter cap is knitted in a cozy alpaca and merino blend and features an easy cable pattern with mid-century modern flair. This cozy neckwarmer’s easy zig-zag pattern highlights the colour and texture of Misti Alpaca’s beautiful and soft Baby Me Boo. 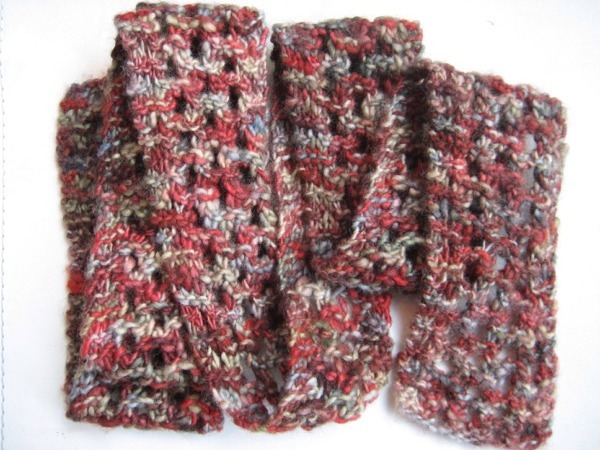 This long skinny scarf is worked in a simple double yarn-over pattern, and is adaptable to a range of weights and yarn types. It works especially well in handspun yarns, making the most of 100g . 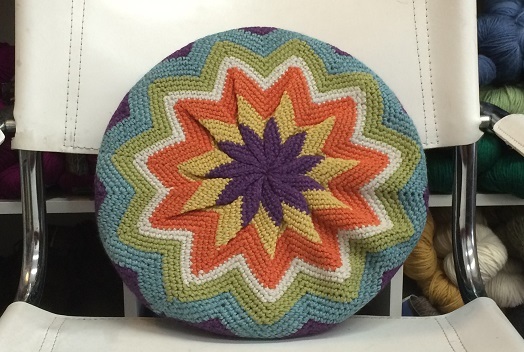 The ‘pinwheel’, or ‘zig-zag pillow’ is a classic crochet project. This new pattern is modernized with simplified shaping. It is also streamlined by omitting one feature; these cushions, in decades passed, were usually worked with a hard circular centre covering the join, much like the centre of a flower. With this new pattern it is no longer necessary to cover the centre join. This gives the cushion a modern look. It's comfier too. Instructions for a centre are included, in case you're feeling nostalgic. There are also optional finishing instructions for 'couching' the pillow. build slack into the fabric that results in bigger, fluffier stitches! It’s a convertible tuque with the texture of long johns! This waffle-textured tuque is a tribute to Stanfield’s, the stalwart manufac-turer of thermal undergarments based in Truro, Nova Scotia. This mill’s products have been keeping Canadians warm in deepest winter since the Klondike gold rush. Wear it with the ribbing straight for a chic slouchy look or fold up it up for a traditional seaman’s style. 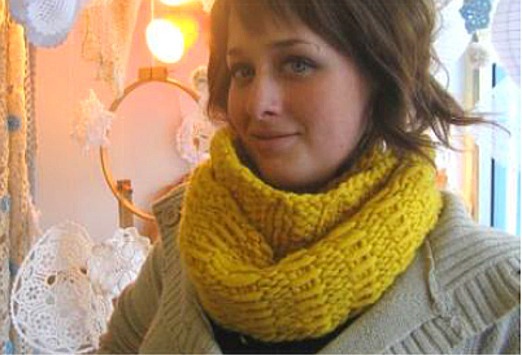 Two plush and cozy loop-shaped scarves that are quick to knit in superbulky yarn. 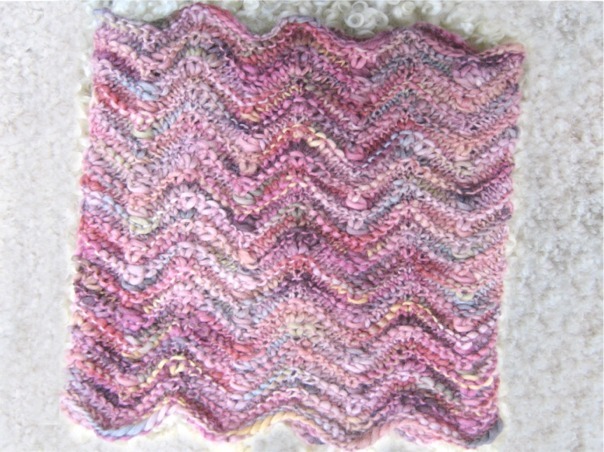 Each features an easy texture stitch that looks striking in either solid or variegated colours. 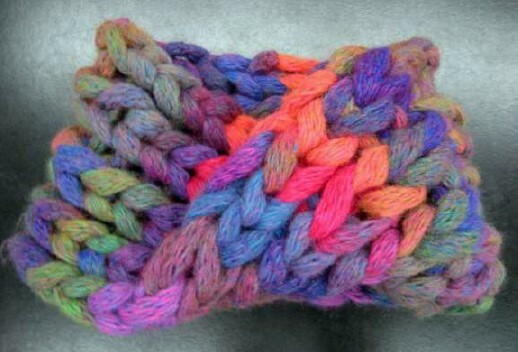 Both sizes will wrap twice around the neck; the longer version will form loose loops, and the shorter will fit more closely. 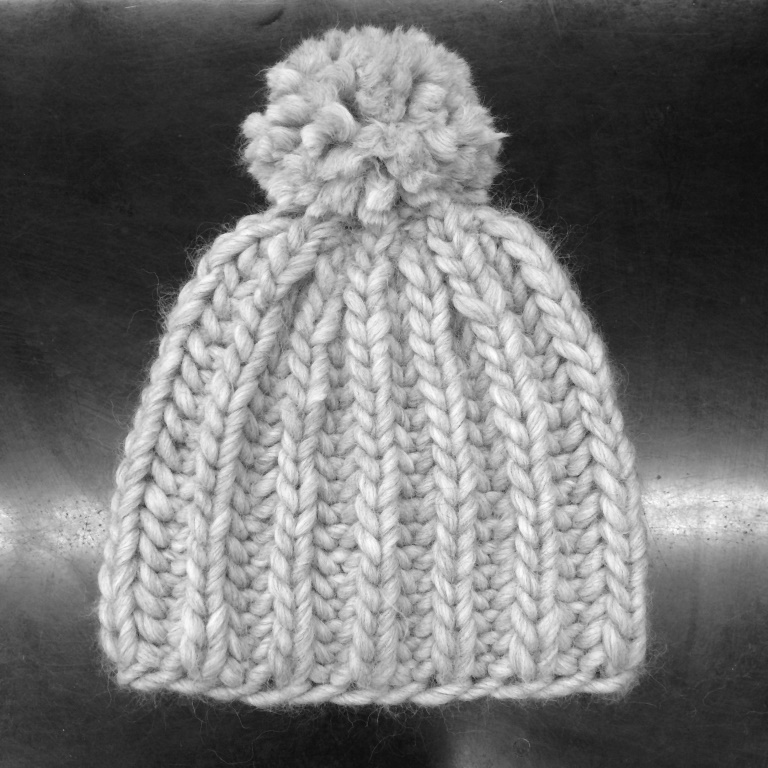 A super bulky Alpaca-merino blend and thick brioche rib guarantee that this will be the warmest hat around! 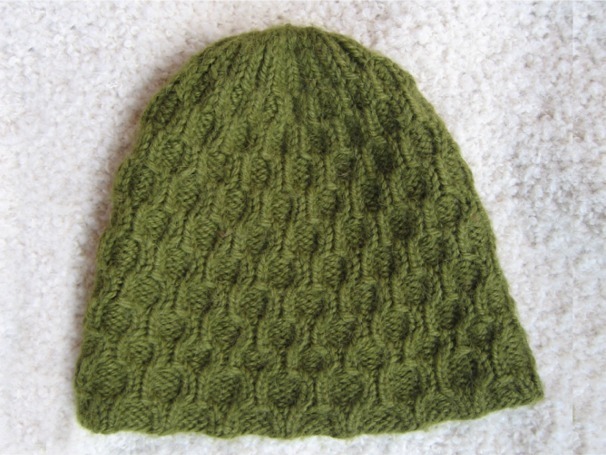 Worked flat, it is easy enough for a beginner, and knits up in a flash, making it a great last-minute gift. 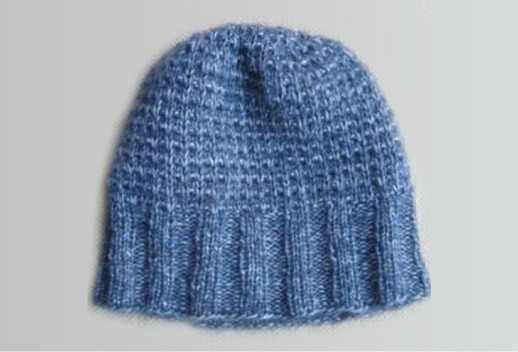 The pattern includes tip on the brioche technique.